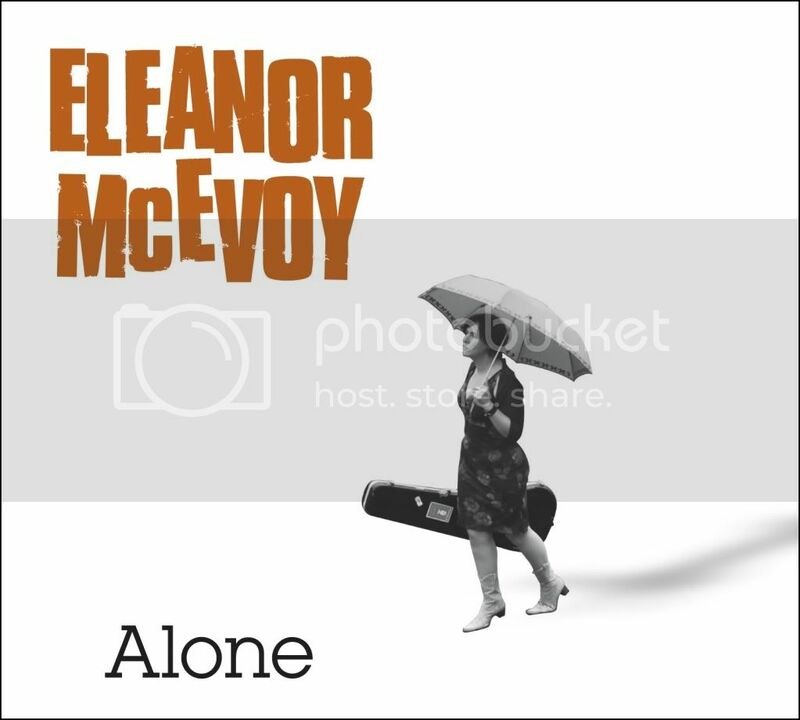 Eleanor and MOSCODISC are proud to announce the February 21st release date of Eleanor’s album Alone in the United States and Canada. Harbour, Eleanor’s new single from her album Alone, is now available on UK iTunes and Irish iTunes. Harbour is currently on RTE 1 Playlist as well as KCLR FM, Shannonside Radio, South East Radio,Tipp FM, WLR FM, Northern Sound, and LMFM. Robert Ballagh’s portrait of Eleanor was presented, on loan, to The National Concert Hall Dublin on 20 January and is now hanging in The John Field room. The Irish Independent covered the presentation and the following article was included in the 21 January edition of the paper. 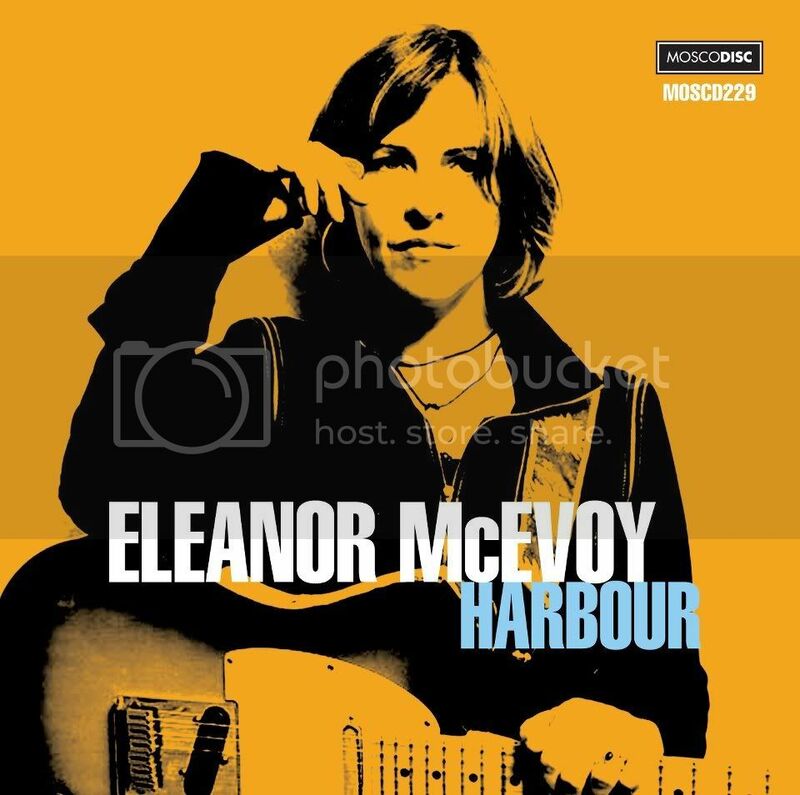 MOSCODISC is pleased to announce the Monday 23rd January 2012 UK release of Eleanor’s new single Harbour, originally featured on Eleanor’s 2010 album I’d Rather Go Blonde. 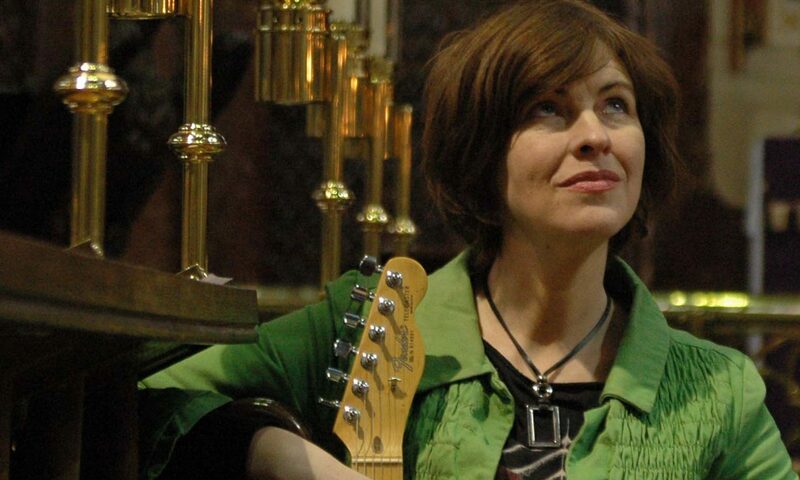 Eleanor will embark on a series of UK concerts in January, including the Song For Ireland at Celtic ConnectionsFestival, Glasgow. Details of the new release are available on the official UK Harbour single press page. 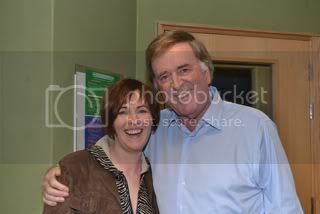 I really enjoyed doing the Weekend Wogan Show – it was a joy from start to finish. Was bowled over by the lovely warm reception from Terry himself and am really excited from the reaction to the show, the tweets and messages are still flowing in. You can listen to the both the interview and session on the Weekend Wogan Website. Eleanor is pleased to announce that she will be appearing on Sir Terry Wogan’s radio show, Weekend Wogan, this coming Sunday, 4 December. The show broadcasts on BBC Radio 2 and airs from 1100-1300. Eleanor will be performing live in the studio. My new album “Alone” is to be released on 12th September. It is now available to pre-order on Amazon. It’s a really unusual album for me in that it’s just me on my own, playing as I do on stage. It came about as a result of me having a few days off in the middle of an English tour. There wasn’t enough time to come home but the thought of staying in (yet another) hotel or B&B was more than I could cope with at that point. I called up The Grange studio in Norfolk, where I’ve done quite a bit of recording over the years, to see if I could stay in one of the cottages in the grounds. They told me to come on down. When I got there the studio turned out to be free, so Dave the engineer suggested I go in and sing some songs. To be honest, I wasn’t in a great frame of mind at the time, so I went in and sang my heart out. I had no plan or vision, nor, therefore, was I under any pressure. I was just singing my songs with my electric, as I do on stage every night. My continued thanks for all the letters and the messages you post to Facebook and Twitter. Most of all thanks for coming to the gigs and buying the music for all these years. I’m off on the road again. 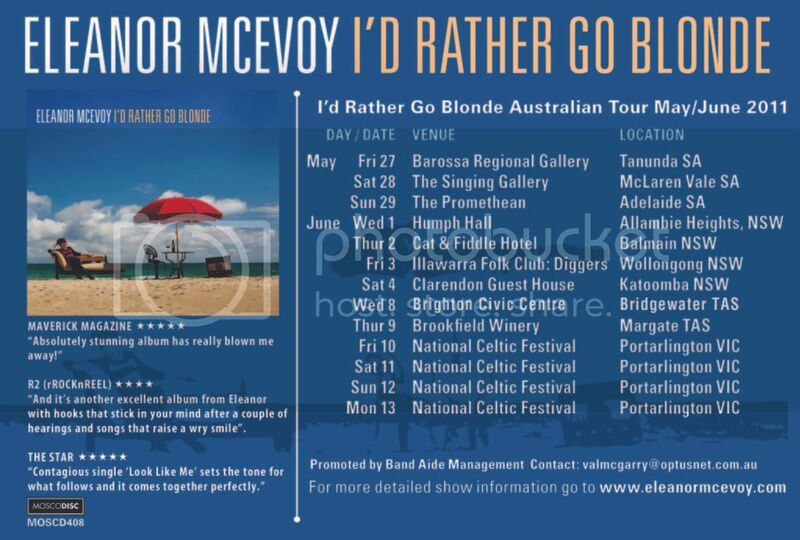 If you, or any of your friends or relatives, live in Australia please come along to one (or more) of the shows.